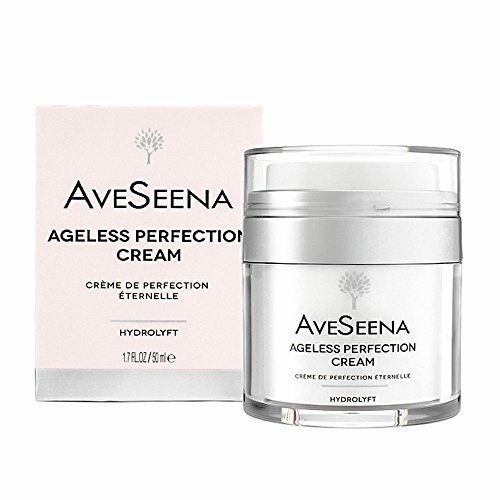 AveSeena | Ageless Perfection Cream | Natural Facial Cream for Sensitive, Oily or Dry Skin – For Women and Men (1.7 fl oz/50 ml Airless Jar). Powerful Age Defy – Minimizes Visible Signs Of Fine Lines And Wrinkles For A Transformative Smoothness, Healthier Appearance And Rose-Petal-Touch Texture. 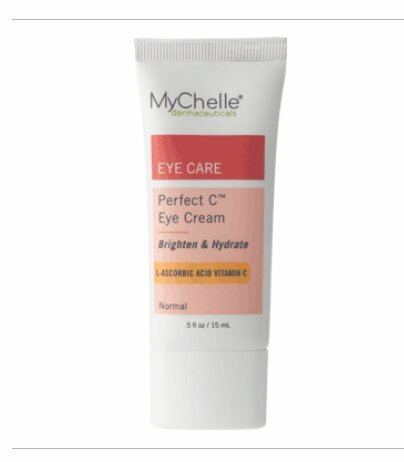 Naturally Supercharged With 96.5%* Nature-Derived Ingredients, Highly Active Botanicals, Peptides, Natural Hyaluronic Acid-Cassia, Anti-Oxidant Vitamin B3 And Globe Daisy Stem Cells To Moisturize And Strengthen Skin’s Natural Defense. Truly Nontoxic Ultra-Rich Natural Luxurious Cream That Lusciously Melts Into Skin Leaving It Perfectly Moisturized. 100% Scientifically Curated Ingredients Are Selected For Constant Phenomenal Skin Comfort, While Respecting Skin’s Natural Balance, Its Microbiome & Immune Wellness For Happier, Healthier Looking Complexion.